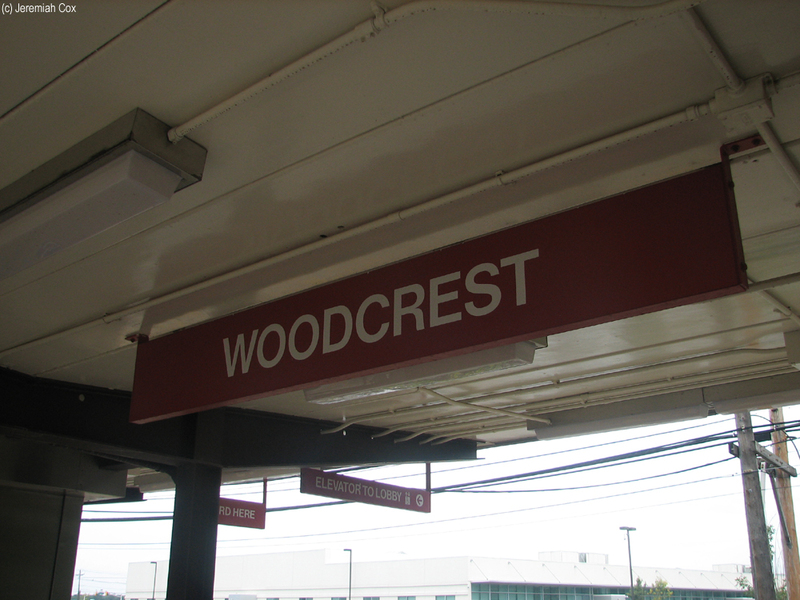 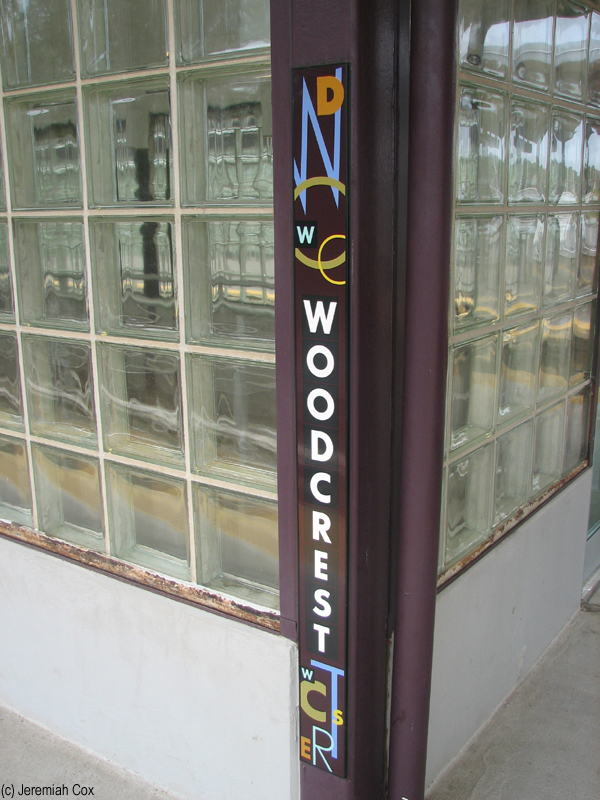 Woodcrest station is located in Cherry Hill, NJ and is the only PATCO station with a Park and Ride Lot directly connected to a interstate. 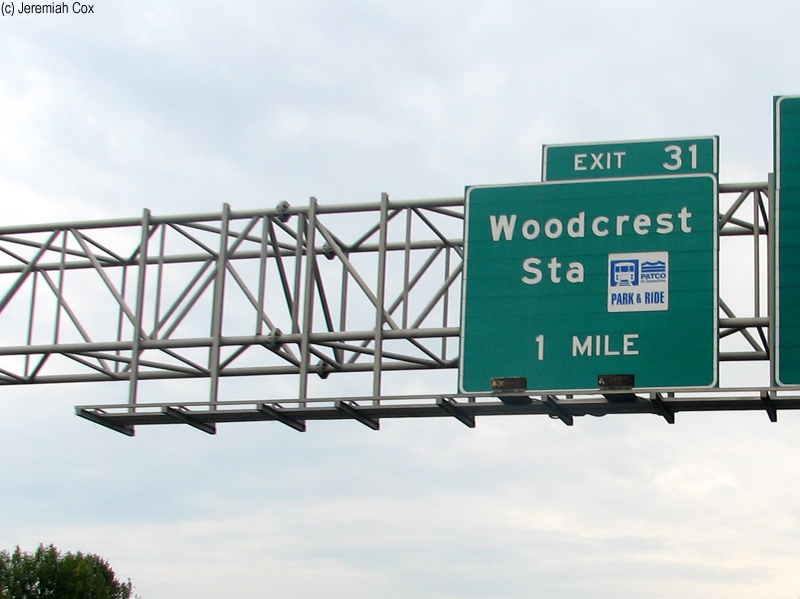 It has its own exit (#31) off I-295. 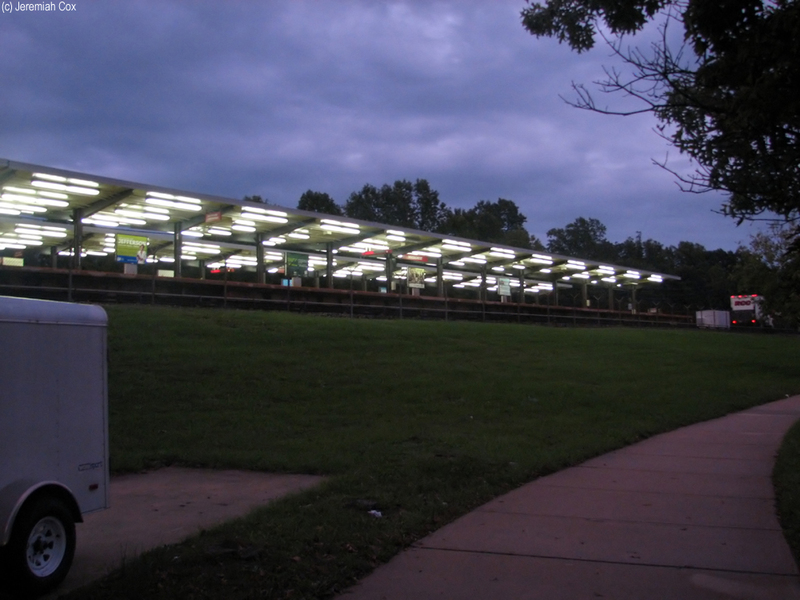 The rail line at the station is located on an embankment with the station entrance concourse located underneath it. 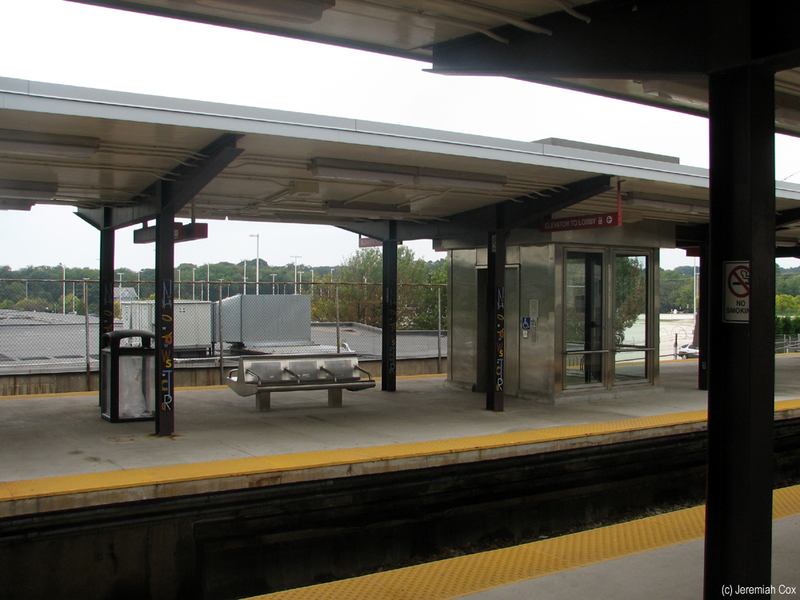 It is the only PATCO staiton with two seperate platforms. 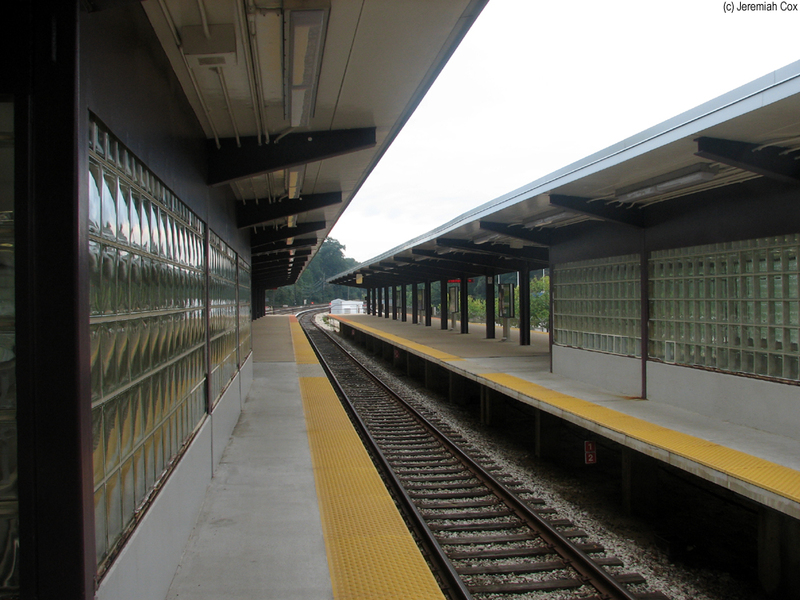 The station has a three track layout with two island platforms, the middle track platforms at both. 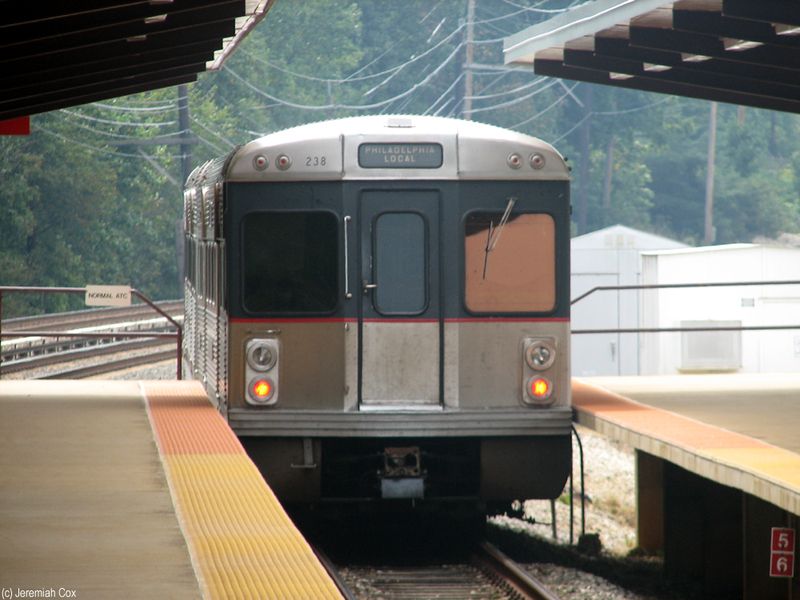 Trains do stop at the middle platform but only when sigle tracking is done for track work. 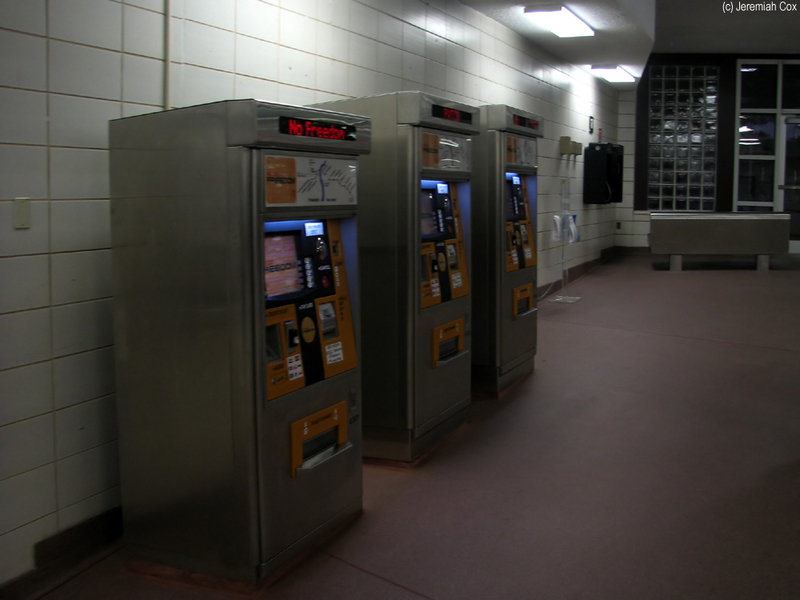 Currently the new FREEDOM farecard is being tested for travel between Woodcrest and 9th/10th and 8th/Market Streets, the station concourse has both old vending machines and new ones.